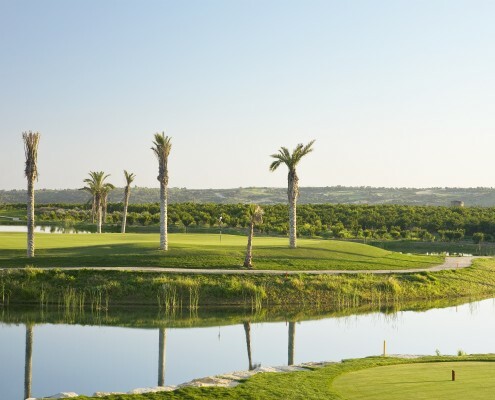 Want to play a lot of golf on your holiday? 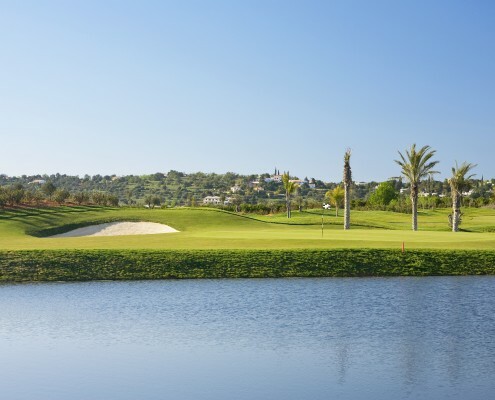 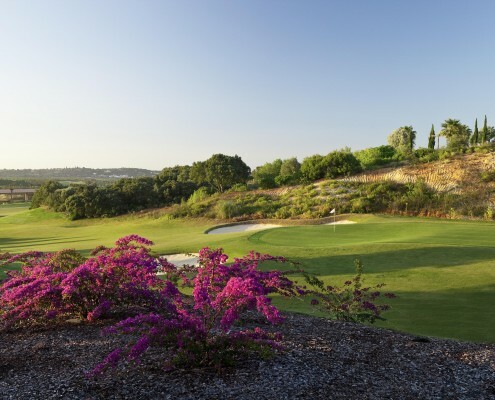 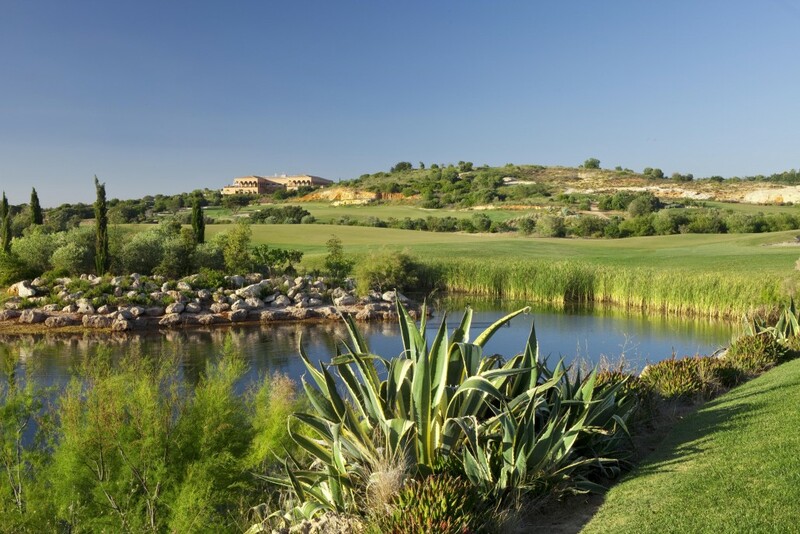 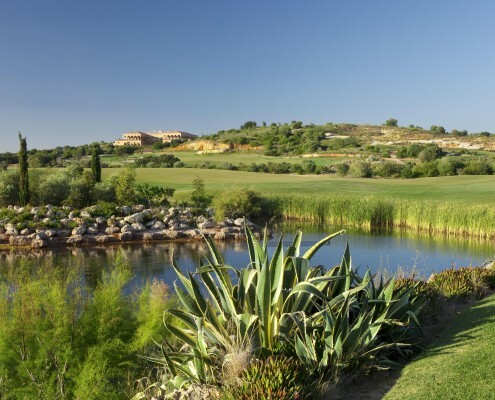 Then these are the packages for you… We are pleased to offer some fantastic packages at the Amendoeira Golf Resort. 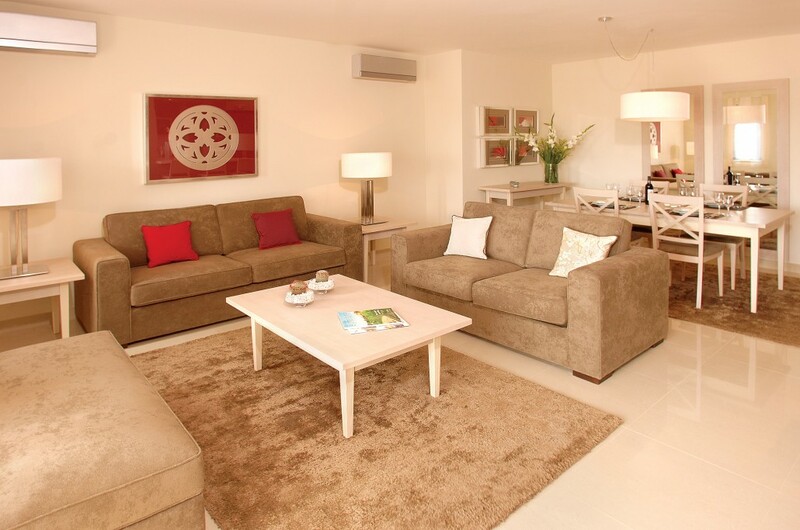 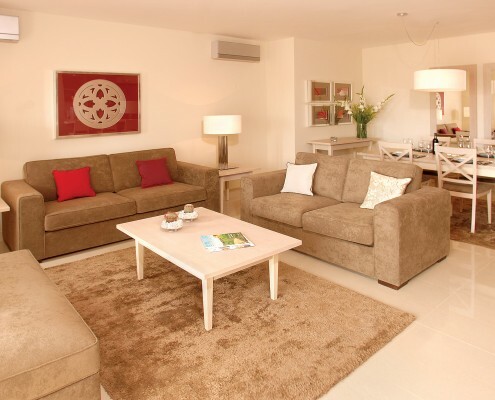 Enjoy as much golf as you like during your stay while staying at the spacious and modern properties on site at both resorts. 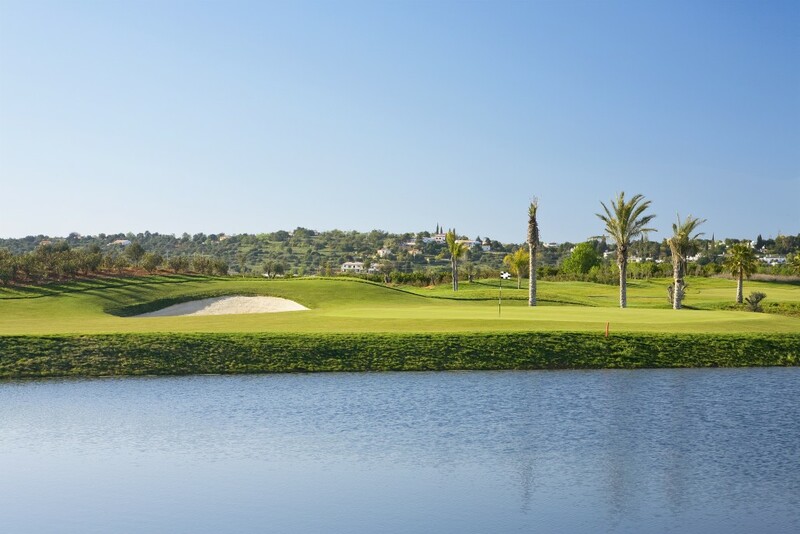 Enjoy Unlimited Golf on Amendoeira Golf Courses – Fantastic packages including unlimited golf on Oceânico Faldo Course, Oceânico O’Connor Jnr. 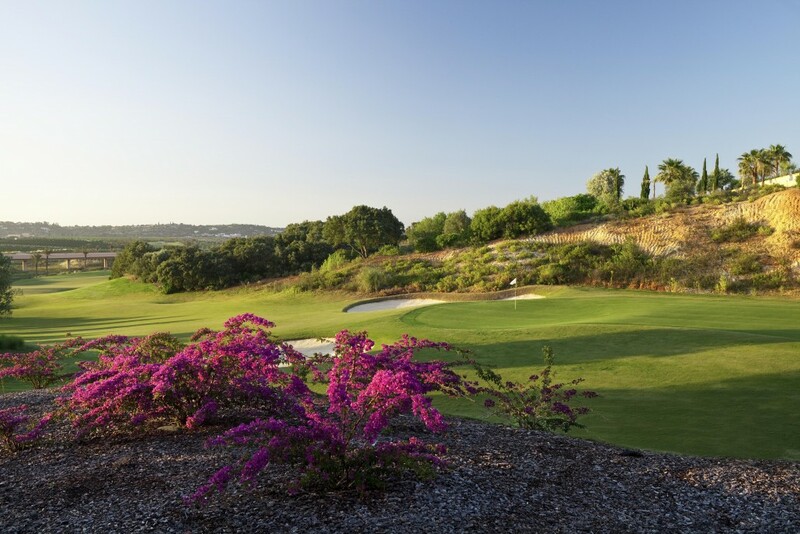 course and the 9 hole par 3 Oceânico Academy course.